Headed South to Charleston for work, studies, or a change of pace? No matter your reason for moving from New jersey to Charleston, you’ll need a reliable moving team to get you there. Simonik Moving & Storage is committed to being one of the area’s best choices for a long-distance move. Our Better Business Bureau accredited business has been delivering quality moving services since 1977. 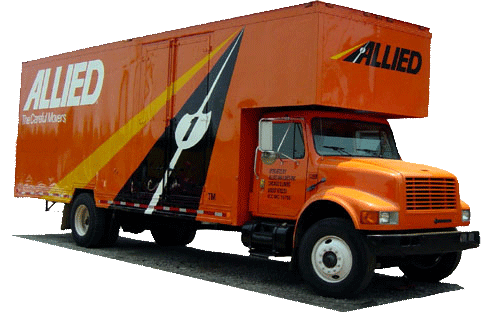 We’ve become an award-winning agent of Allied Van Lines to give you and your family the long-distance services you deserve, using a nation-wide network of quality movers to get your things wherever you need to go. Whether you need short or long-term storage for your things, we can help. Our secure warehouse facility can store the shipping container(s) we use for your move-out. This means no unsupervised transfers of your things, no hassle, and no mess during your New Jersey to Charleston move. We handle move throughout North and Central New Jersey, including Hunterdon, Mercer, Middlesex, Monmouth, Morris and Somerset counties. As a ProMover with the American Moving & Storage Association and one of the few businesses titled as the New Jersey Warehousemen & Movers Association’s ‘Mover of the Year’, Simonik Moving & Storage knows what it takes to conduct a world-class long-distance move from NJ to Charleston, or anywhere else in the United States. We invite you to find out for yourself! Give us a call to learn more, or fill out our online form to request a free quote for your NJ to Charleston moving needs.